Destiny, Bungie’s upcoming online multiplayer first-person shooter, is slated for release a little less than a week from now. In what can only be described as a unique way to market the game, publisher Activision has launched a website called Destiny Planet View in which visitors can tour the game’s varying landscapes using a Google Street View-like tool. Planet View was built using Google’s own technology. 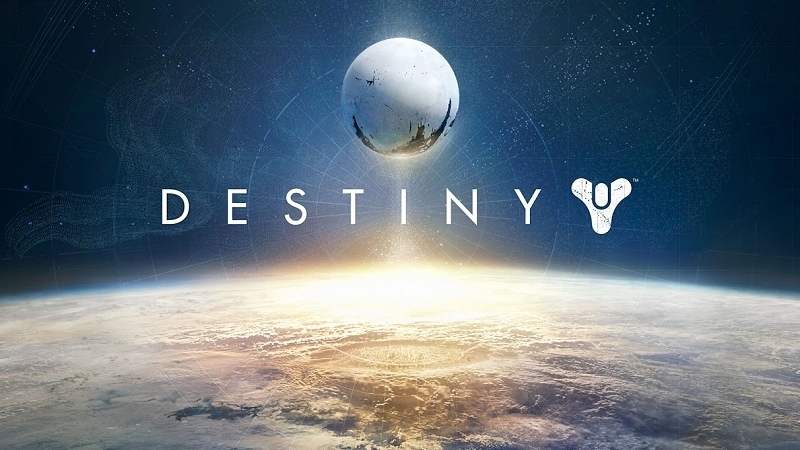 With it, prospective gamers will be able to explore three of Destiny’s settings: Mars, Venus and the Moon. What users will see with Planet View will be very similar to what the actual game will look like when it drops next week. Instead of running and gunning, however, gamers will simply point and click their way through the varying terrain complete with other players and enemies standing around as if it were the actual game. Planet View doesn’t contain every area that gamers will be able to visit in the actual title but there should still be plenty to hold folks over for another week. What’s more, some areas are said to contain hotspots that’ll launch images, videos and other information when clicked on. Bungie’s first non-Halo game in more than a decade will be coming to the Xbox 360, Xbox One, PlayStation 3 and PlayStation 4 on September 9. Are you planning to pick up a copy of Destiny? Let us know in the comments section below!